The auxiliary faucet should be in the "on" position, with the supply water turned off when changing the eSpring Water Purifier replacement filter or during flushing. 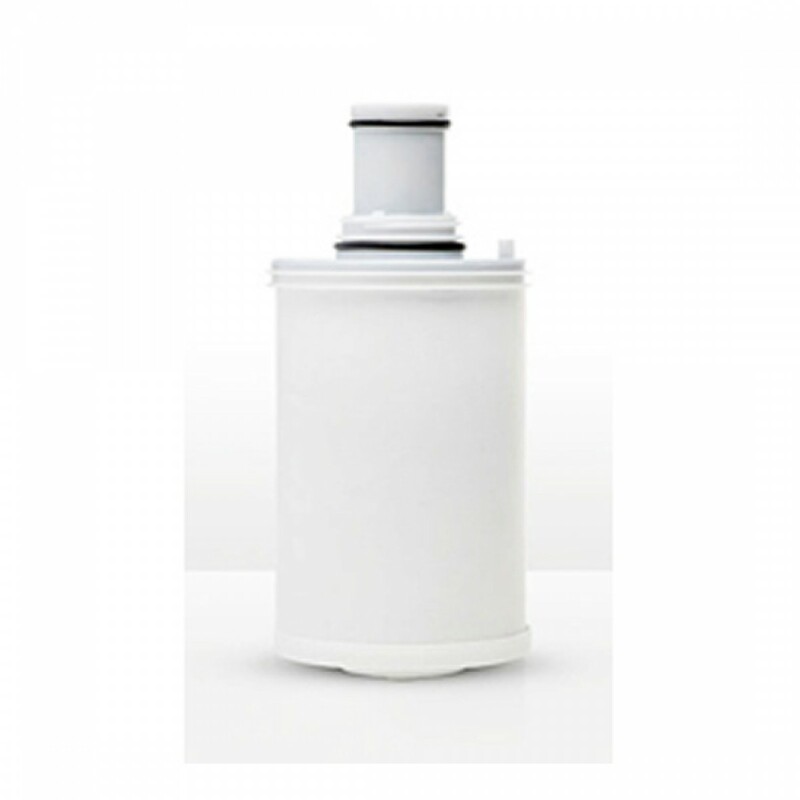 It is recommended that the replacement filter for eSpring Water Purifier System should be changed after a year or 1,320 gallons, whichever comes first. This has been determined after performance testing and failure to maintain as per recommendation may impair performance. The LED display of the Water Purifier System will indicate when it is time to change the filter. The LED indicator resembles the gas gauge on a car. As the filter reaches the end of its life, the last bar becomes yellow and the unit beeps once when activated. The bar becomes red when it is time to change. The display unit of the eSpring Water Purifier System will highlight when your battery is dead. It is best to change the batteries along with the filter even if there is life in the battery. Changing the batteries will not reset your unit. 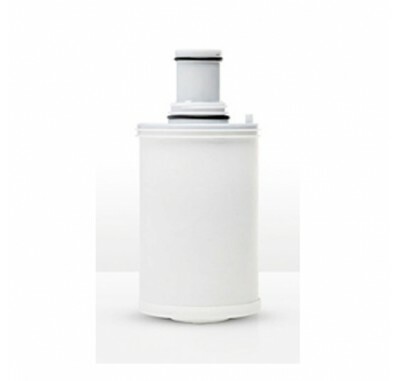 The filter of the eSpring Water Purifier is easy to change. The eSpring replacement filter screws in like a light bulb. The eSpring monitor automatically resets itself when the filter is replaced.